GTSLIMO is proud of offering our clients clean and well maintained vehicles, a well dressed chauffeur, knowledge of the area, and a prompt and dedicated service. Your comfort and your convenience are our priority.  Welcome to GTSLIMO Service of New Jersey..
We realize that there are many limo services to choose from. We would like to thank you for the opportunity to serve all your limo Service needs in the New Jersey ,New york area. We offer the lowest online rates in New Jersey. 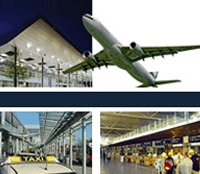 We serve all airports New Jersey and New York area at the lowest rates available. We use late-model Lincoln Towncar ,Bmw 750,Lexus rx400 SUV. Once you have placed a reservation, you will receive an email confirmation containing a reservation number. We track all flights for delays and early arrivals. We inform our drivers of traffic problems and flight delays to make sure you get your destination on time. Just contact us our Toll Free number when you arrive at the airport and indicate a meeting point at the arrival area within minutes. We offer Fast Airport pick up for business travelers on the departures level. We wait for you at the airport NO extra charge. Place advanced reservation. Your flight information will be monitored and confirmed. A car will be dispatched in advance, to enable our driver to be at the airport at the pick up time. The driver will be waiting by the baggage claim area (for domestic flights) or at customs exit (for international flights) carrying a GTSLIMO sign with your name. For our corporate clients we offer a selection of convenient transportation services. 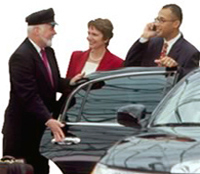 We transport your executives, important officials and potential clients safely,comfortably and with great care. We recognize the importance of convenience, reliability, quality as friendlines and affordability. Copyright © 2015 GTS Limo . All rights reserved.